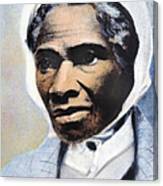 There are no comments for Sojourner Truth. Click here to post the first comment. 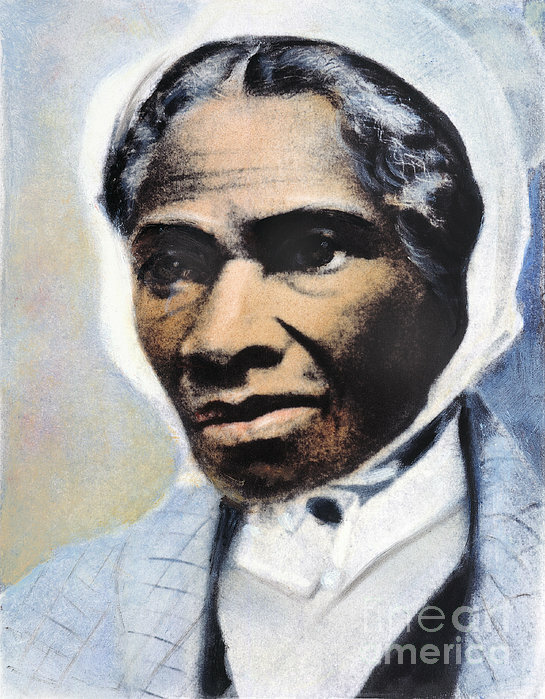 SOJOURNER TRUTH (c1797-1883). 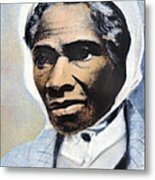 Assumed name of Isabella Baumfree, American lecturer and reformer. Oil over a photograph, 1863, while serving as a nurse in the Union Army.